There are as many diets as there are opinions about weight loss. If you can push aside all of the hype out there, there are some simple, scientifically proven methods of losing weight and keeping it off. Of course it all starts with your mind set, proper health and of course the right foods. 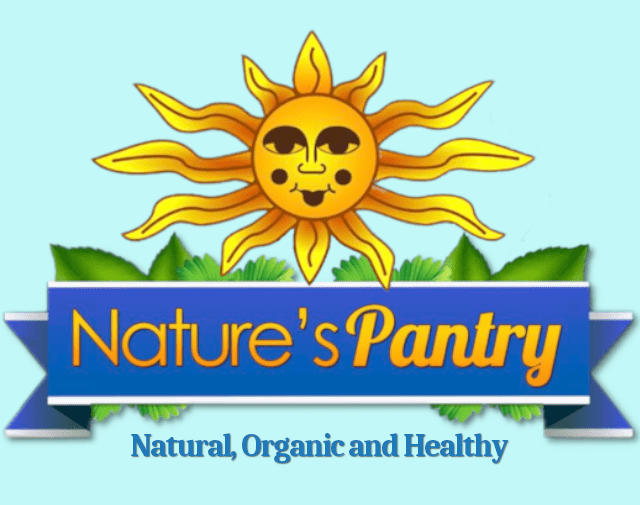 At Nature’s Pantry, we encourage you to stop by and discuss a plan that will fit your needs and lifestyle.